We provide short, engaging, and interactive educational content about LGBTQ youth homelessness that allows learners to move at their own pace. Who said learning can't be fun? Many people, service providers in particular, are unable to attend in-person trainings and webinars due to restrictive costs and time constraints. 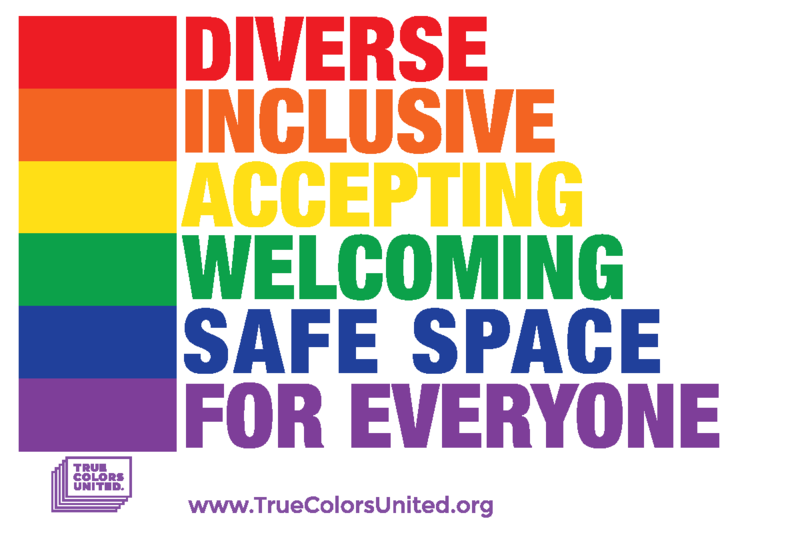 The True Colors Learning Community offers short, engaging, and interactive online content about LGBTQ youth homelessness that users can access at their convenience. Enroll in our free introductory course! 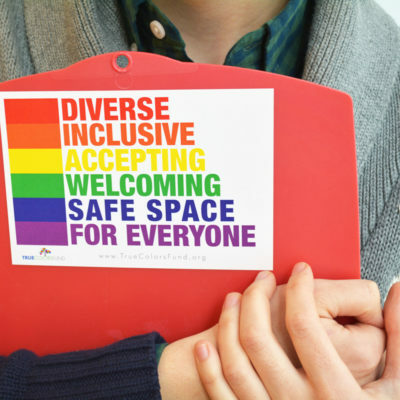 Our introductory course, Common Ground: LGBT Youth Homelessness 101, is meant for everyone, regardless of their previous knowledge about LGBTQ youth experiencing homelessness. In this course, we will cover oppression, facts about LGBTQ youth homelessness, gender pronouns, unique experiences of transgender youth, and creating inclusive environments. Each lesson is broken up into three topics, with a short quiz at the end. Enroll today! Join a growing community of 2,000+ learners. Our Learning Community provides a personalized experience that allows learners to go at their own pace. Through short-form videos, articles, podcasts, and quizzes, our Learning Community establishes a common understanding about LGBTQ youth homelessness and what we can all do to make a difference. Safe Spaces Are Not Enough to Change the World. How Will You Help LGBTQ Youth This Year? Training & Education Flashback: Here’s How We Created Safer Spaces This Year.